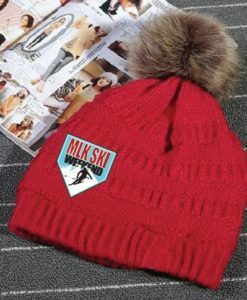 The traditional colors of Red, White and Blue are prevalent in the official MLK Ski Weekend logo baller pom hat. 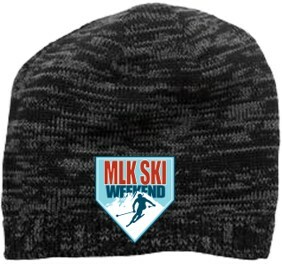 Keeps your head warm while you show everyone that you know what MLK Ski Weekend is about! 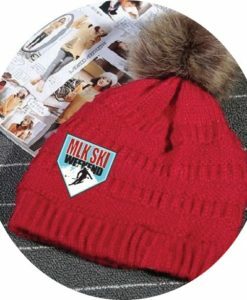 These hats are limited edition, meaning we will only order a small quantity. 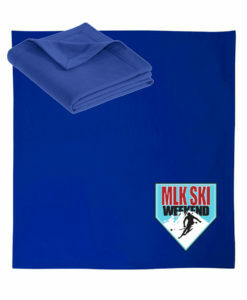 Get yours while you can… price includes taxes and shipping. 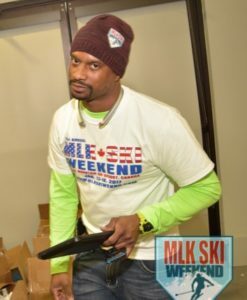 Official branded apparel will be delivered to purchaser at the event. 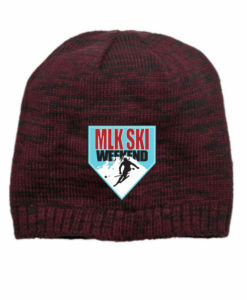 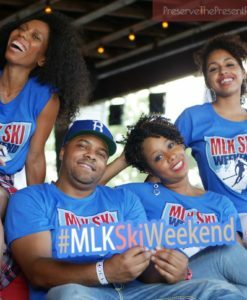 Check the website and MLK Ski Weekend app for updates on availability or to pre-order your item(s). 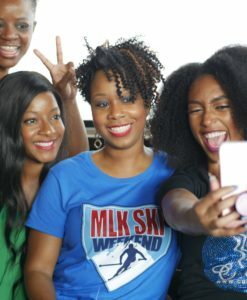 Please present your receipt as proof of purchase.